Delaware workers' compensation rates continue to increase in 2019. 2019 rates for Delaware are expected to increase. Rates on Workers' Compensation Insurance in the state of Delaware are expensive. Currently, work comp rates in Delaware are 25 percent higher than the national average. This ranks Delaware as the 9th most expensive state in the country to find coverage. These rates have risen dramatically in recent years. As recently as 2014, Delaware enjoyed rates six percent lower than the national average. 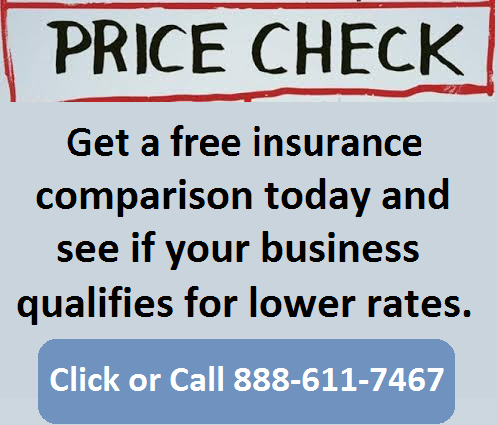 This rise in prices makes it crucially important for businesses to work with their insurance agents to take advantage of all the cost-saving programs available to their business. Because we are a nationwide agency, we partner with more than 30 insurance carriers. Most agencies only partner with a select few. This amount of carriers allows our agents to shop around your policy to make sure you are getting the most comprehensive coverage and the lowest rates. Delaware is a competitive rating state and allows private carriers to offer workers comp coverage, but the state does not utilize NCCI for its Rating Bureau. The Delaware Compensation Rating Bureau (DCRB) administers all rules and manages the Delaware State Fund. Workers' compensation rates listed below represent the current insurance rates effective 6/1/2019. Rates are set by the Office of Insurance Commissioner and the Office of Workers' Compensation. Insurance companies may be able to offer discounts and credits to policies. Delaware workers comp rates vary by business classification codes and insurance company underwriting standards. Employers' who have an Experience Modification Factor assigned to their business may have additional credits or debits applied to their insurance rates based on prior premiums and workers compensation losses. Our agency helps Delaware business owners shop for the most affordable workers' compensation rates. 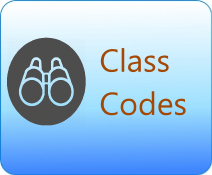 Delaware uses a unique non-NCCI 3-digit class code system. 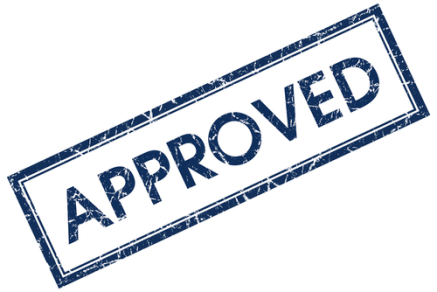 Delaware is under the state jurisdiction of the Delaware Compensation Rating Bureau. The Bureau is responsible for establishing workers comp rates, determines experience modification rates and administers the assigned risk coverage under the Delaware State Fund. Delaware is under the Jurisdiction of the National Council for Compensation Insurance (NCCI) and contracts with Travelers as the state fund carrier. 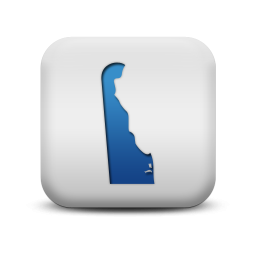 Our agency can help employers find guaranteed state fund coverage in DE. If we can't find coverage with a private insurance provider we can help buy a state fund policy. We will shop your policy with our DE carriers. 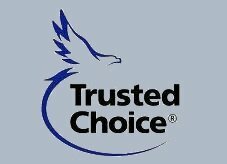 At Workers Compensation Shop.com we value trust. That is why we've worked long and hard to earn an A+ rating from the Better Business Bureau. We want you to have confidence that our business practices are the best in the industry. Give one of our Delaware workers compensation specialists a call today at 888-611-7467 to see if your business qualifies for lower workers compensation insurance rates.